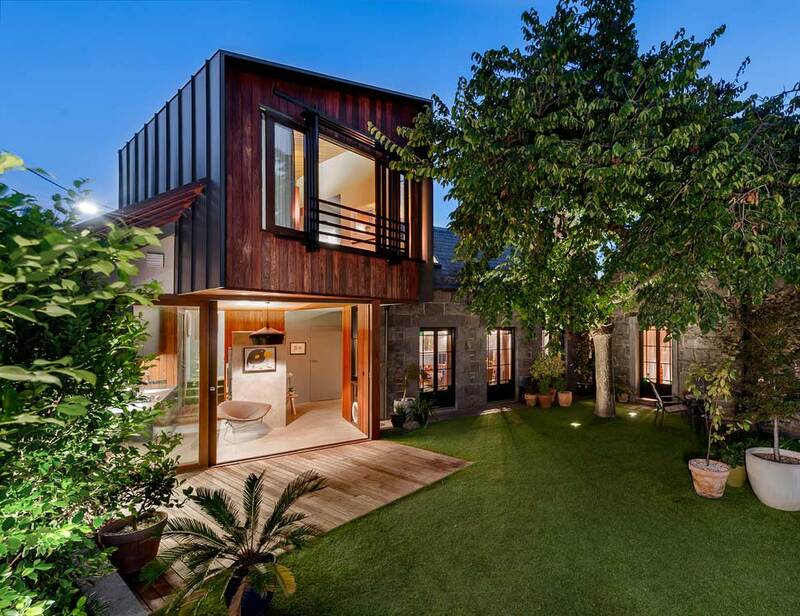 Robert Nichol and Sons completely redesigned this 1850s single family residence situated in Fitzroy, Melbourne, Australia. An 1850’s home with a 1970’s addition. A complex, rambling house provided an interesting narrative on which to build. The addition is unique, it is 2014. Robert Nichol & sons contribution gives a new address to the home, a new front door, a new master suite and a new heart. Its sculptural form respects the heritage nature of Fitzroy, and the neighbours, whilst proudly standing on its corner allotment.